Alejandro works at nights in a supermarket. He's sort of a depressed boy, at work he meets Andrea who's going to help him find purpose in life. 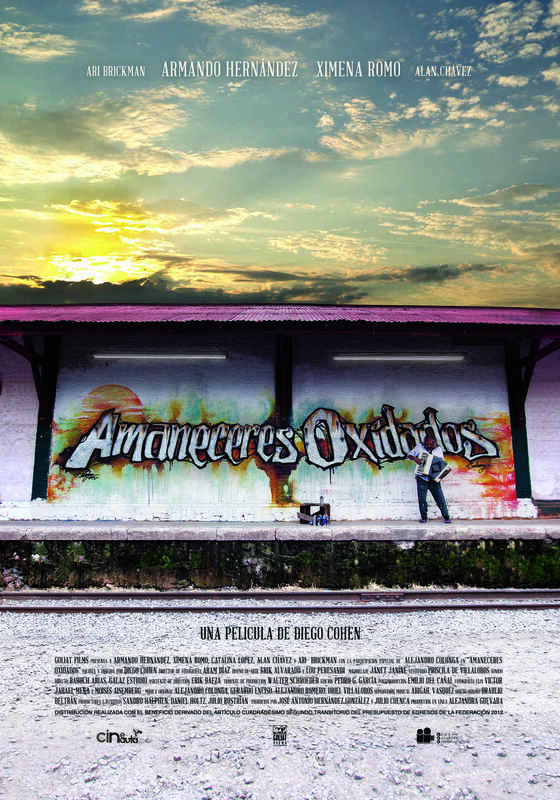 Alejandro, a cashier working the night shift at a small supermarket, is an obsessive-compulsive young man whose existence is dominated by the tedious routine of the everyday life. Meeting Andrea, a newcomer cashier, will give him the opportunity to find meaning in life. Regions are unavailable for this movie. 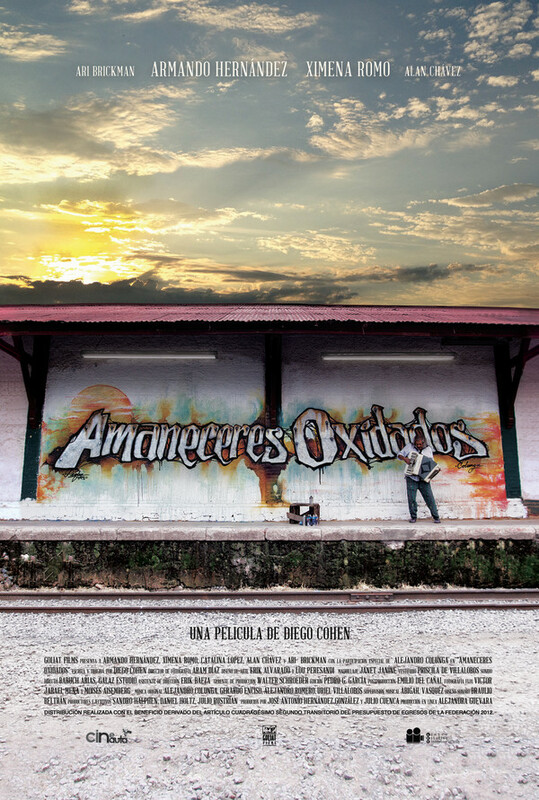 Click the "Watch on Netflix" button to find out if Amaneceres oxidados is playing in your country.